Our Simple Low Carb Salad with Peanut Dressing is a fresh, Asian style coleslaw that will tantalize your taste buds. 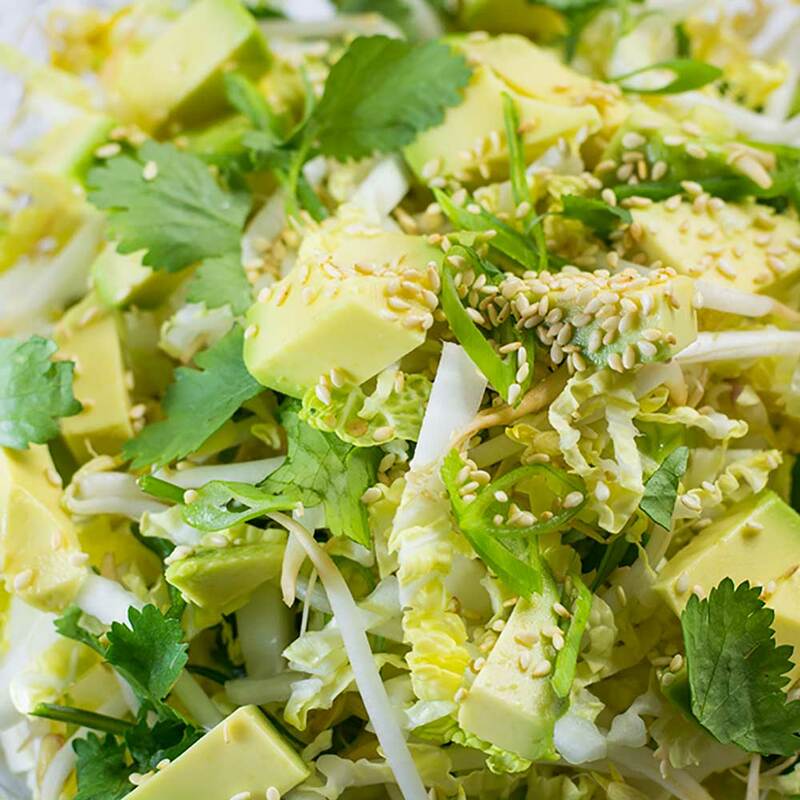 It is vegetarian and vegan-friendly – a great salad to bring to a picnic or potluck. The recipe makes 4 generous serves. We like to eat it for lunch or make half a recipe to serve as a side dish for our Indonesian Chicken Drumsticks. Love this salad as much as we do but 4 serves is just too much? You can make one batch to feed you for days. Mix together all the salad ingredients except the avocado and split among 4 containers. 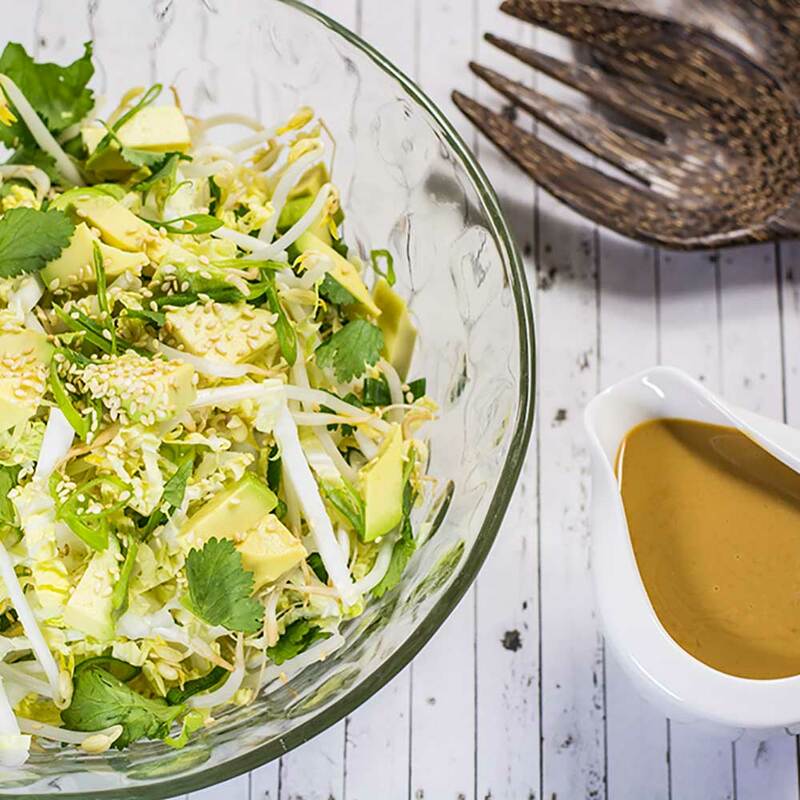 Add the avocado and drizzle over the peanut dressing when you’re ready to eat. The Peanut Dressing can be kept refrigerated for up to 3 weeks. It can also be used as a dipping sauce and is a great marinade for chicken. 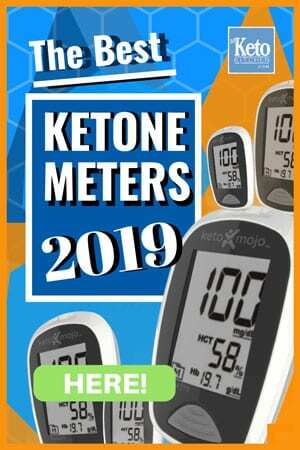 This Keto Asian Style Coleslaw makes 4 “meal size” serves or 6 side serves. In a small bowl combine all the dressing ingredients and whisk until completely combined. If the dressing is too thick add a little more water. 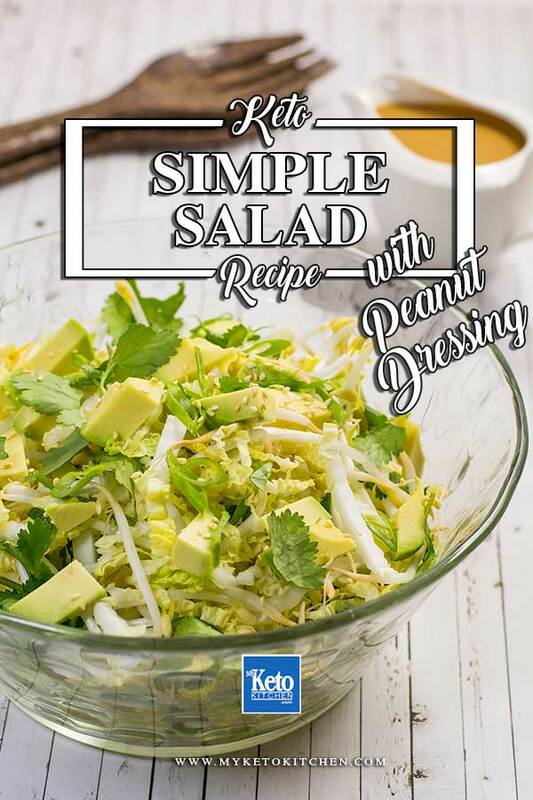 To make a larger batch of Simple Low Carb Salad with Peanut Dressing, simply adjust the serving amounts in our easy to use recipe card above.